Cancellation Policy: Please note that 24 hrs notice is required to avoid being billed in full for any missed appointments. Services are covered under the following extended medical plans. Please note: insurance coverage is contingent upon the patient’s specific plan covering osteopathic services. To date, you can expect consistent coverage with: Sun Life, Great West Life, Empire Life, Manulife, RWAM, Pacific Blue Cross, Greenshield, and Wawanesa. At present, no formal relationship is in place with Work Safe BC, though we have been in contact. Also Equitable Life is currently in development. 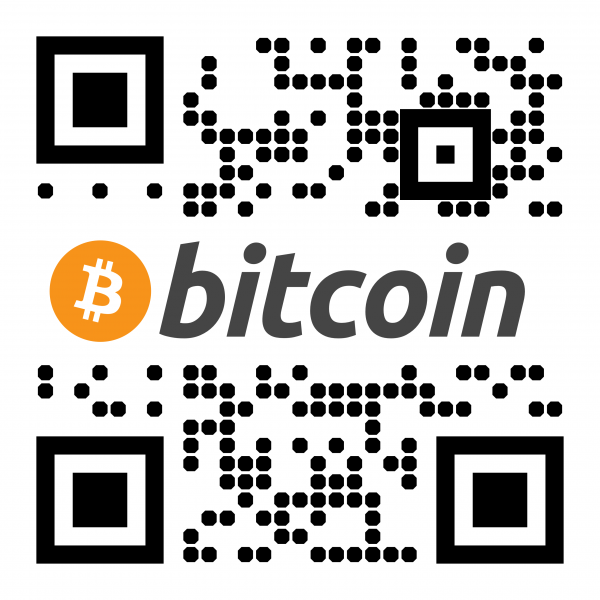 Visa and Mastercard and bitcoin is accepted as well as cash and checks.